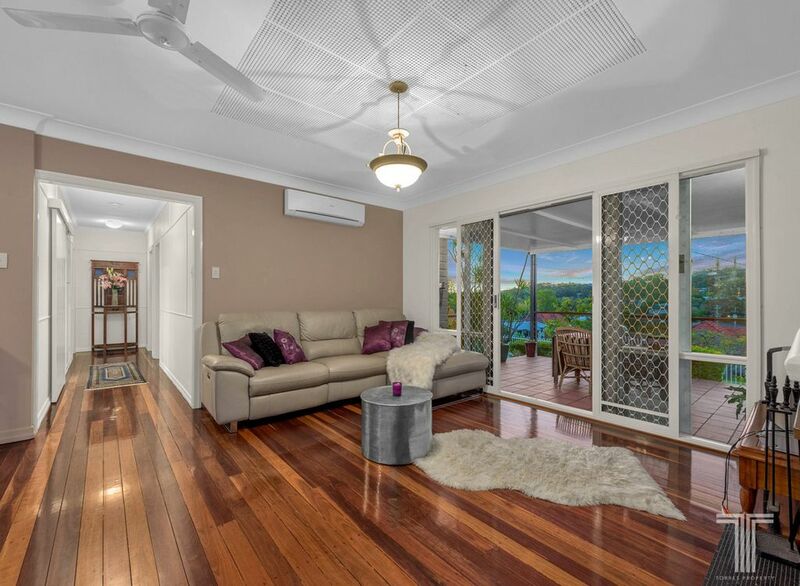 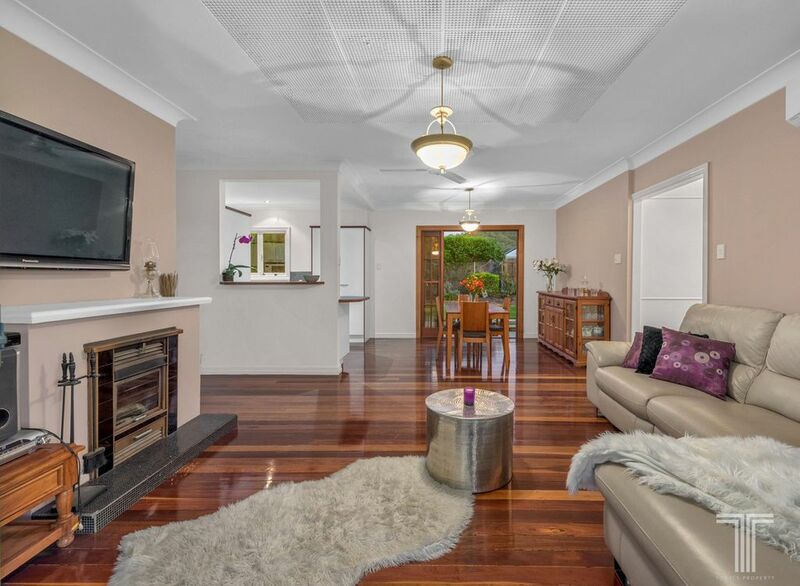 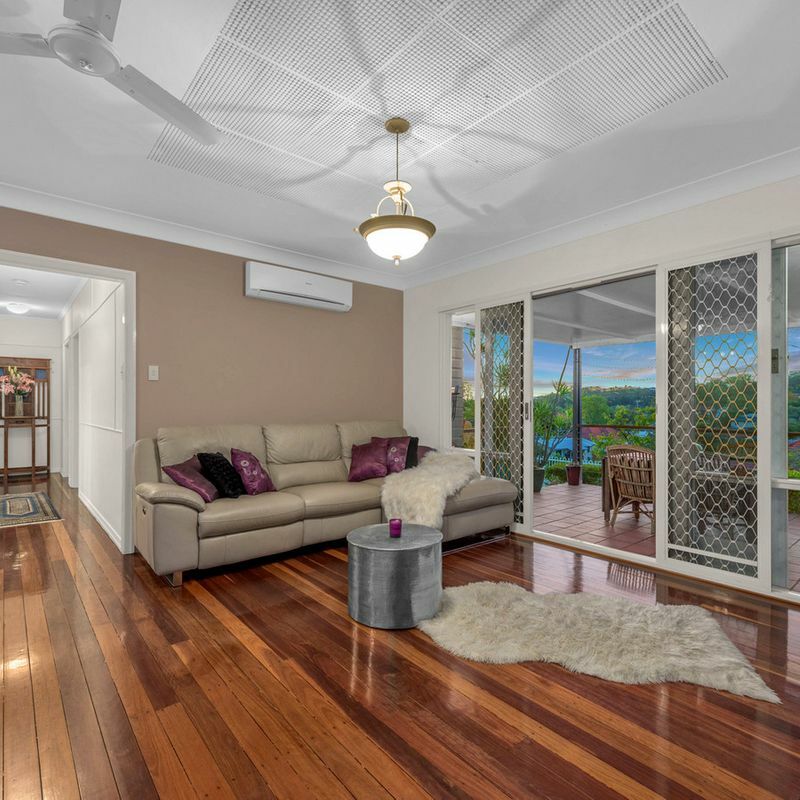 A spectacular, low set home showcasing ample living space, this family retreat enjoys scenic outlooks and a fantastic position just moments to local schools. 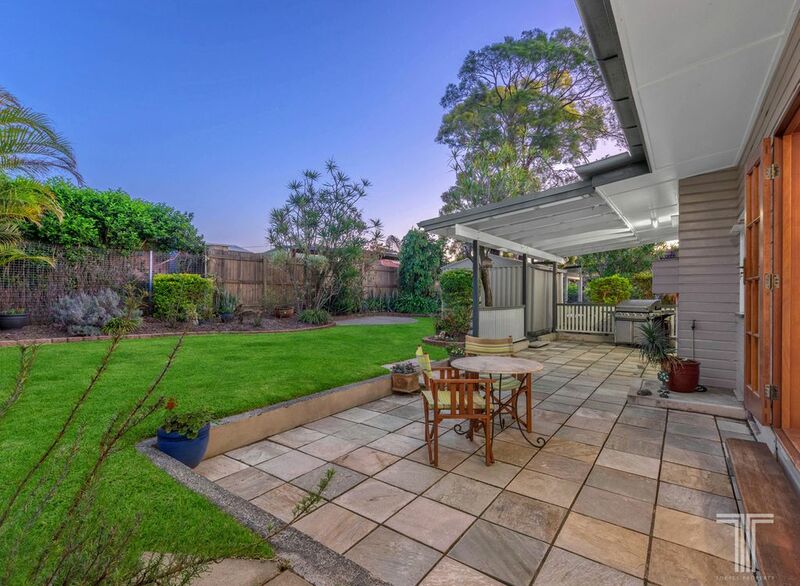 Set on a spacious 675m2 block and surrounded by lush, manicured gardens, the home greets you with a welcoming alfresco entertaining area capturing sweeping district views. 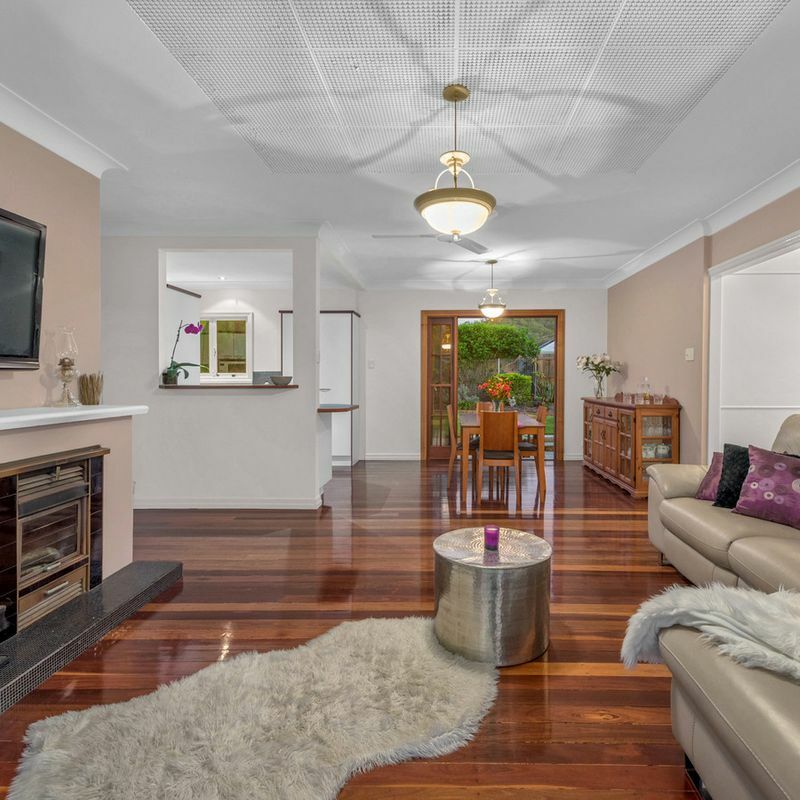 Drawing you inside into the open plan lounge and dining area, this stylish yet cosy space boasts a wall-mounted TV, air-conditioning and warming fireplace, ensuring you and your guests will be relaxed and comfortable all year round. 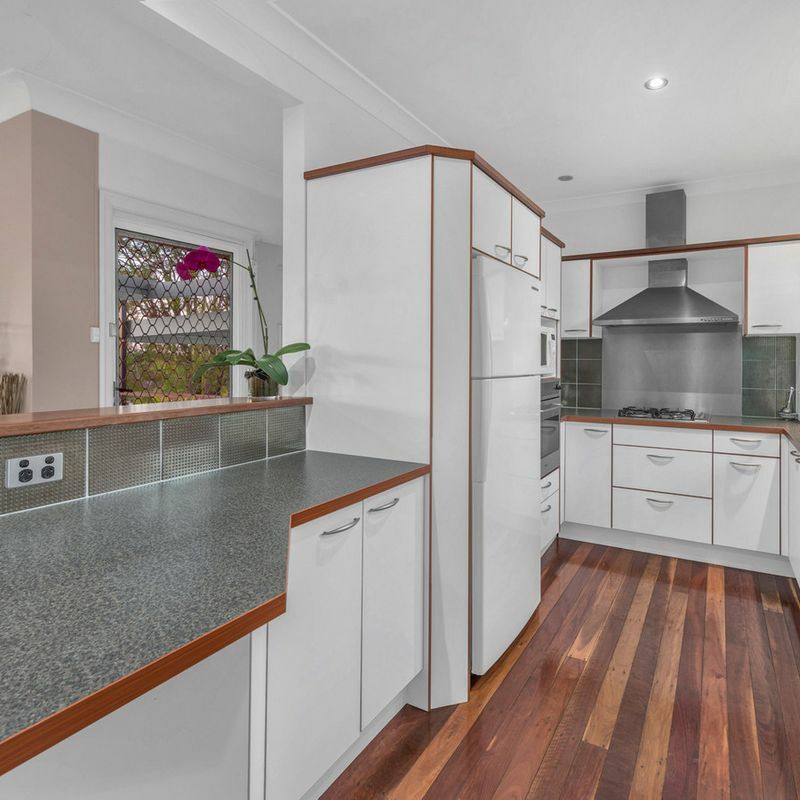 Adjoining the central living area, the functional kitchen will make preparing meals a breeze and boasts ample cabinetry and bench space, Blanco appliances and large windows opening onto the patio and yard. 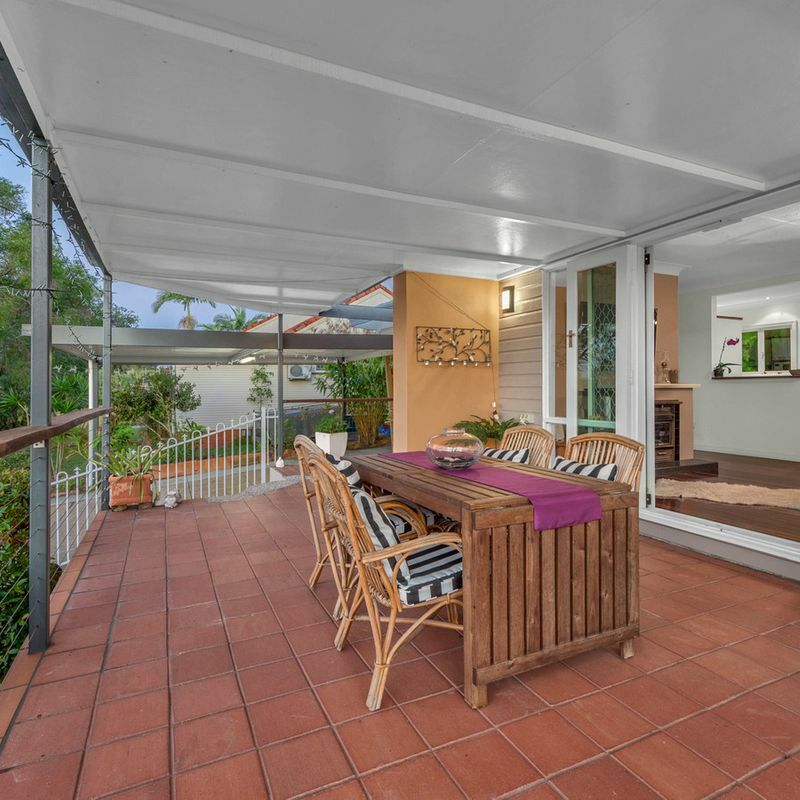 Flowing seamlessly from indoors to out, the rear entertainer’s patio is the perfect place to host family and friends. 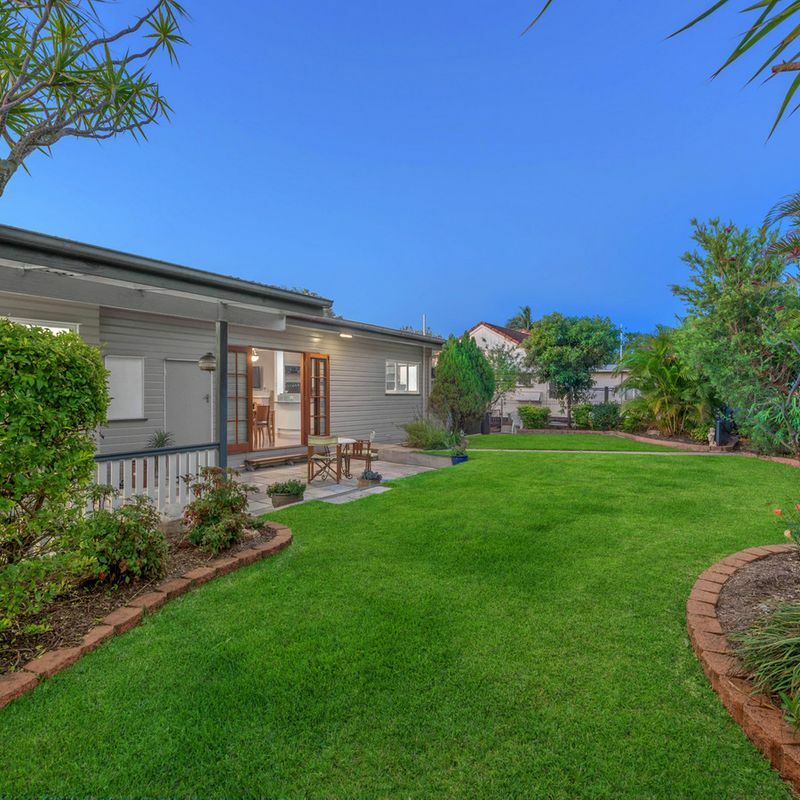 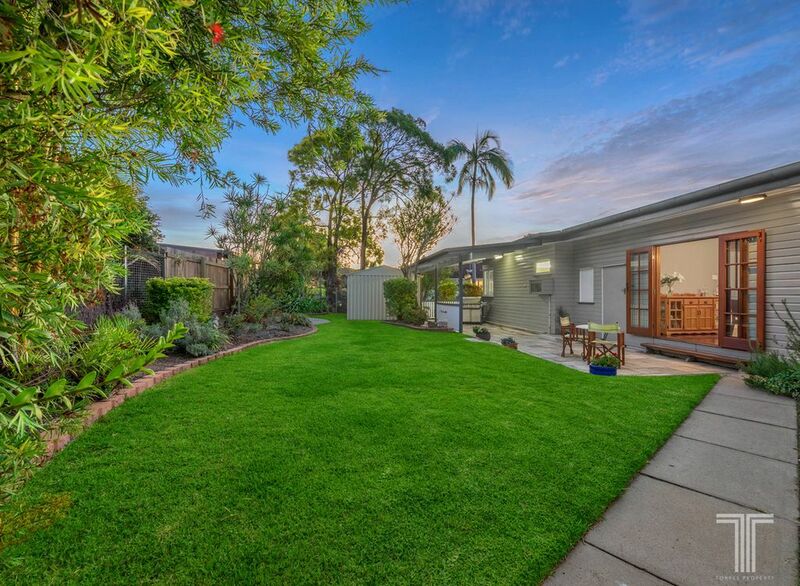 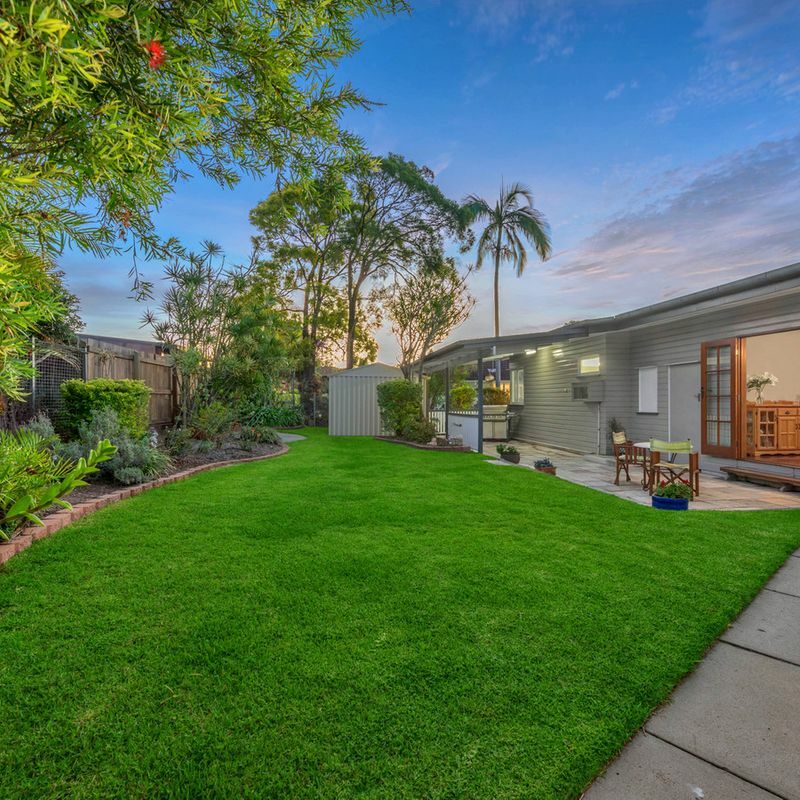 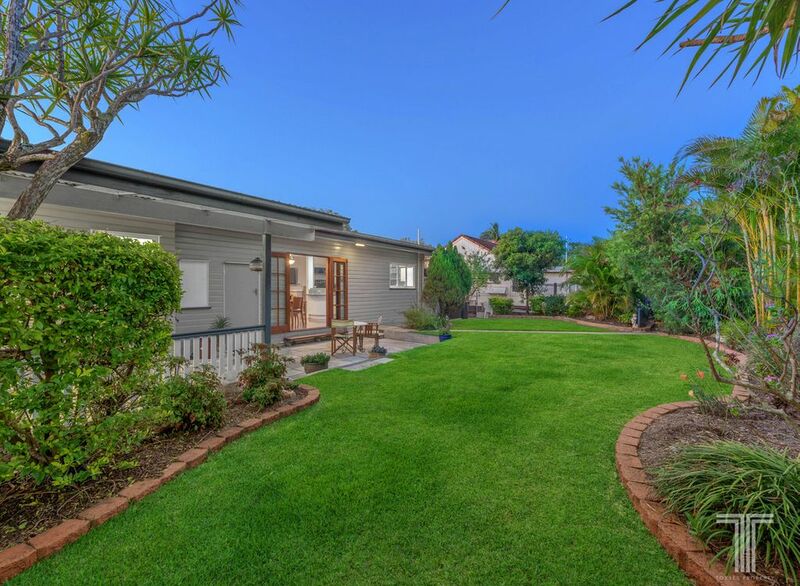 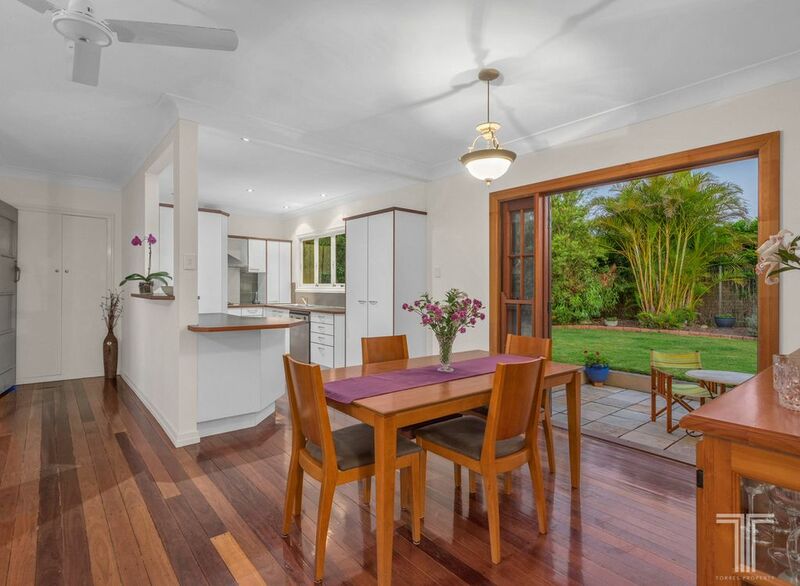 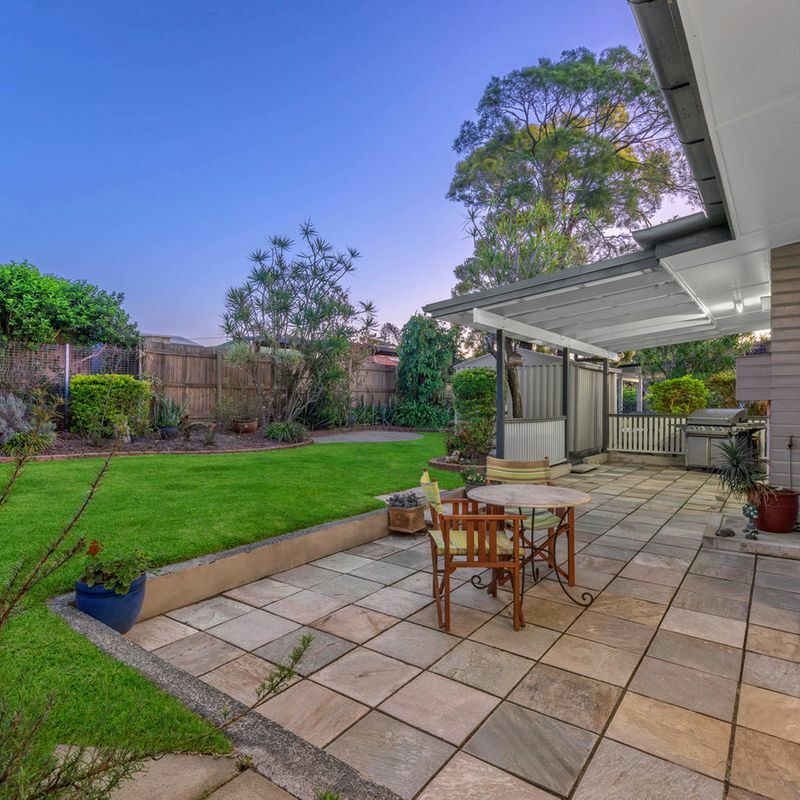 Featuring a covered BBQ area and lush, grassy yard with low maintenance gardens; parents, children and pets alike will enjoy every minute in this outdoor oasis. 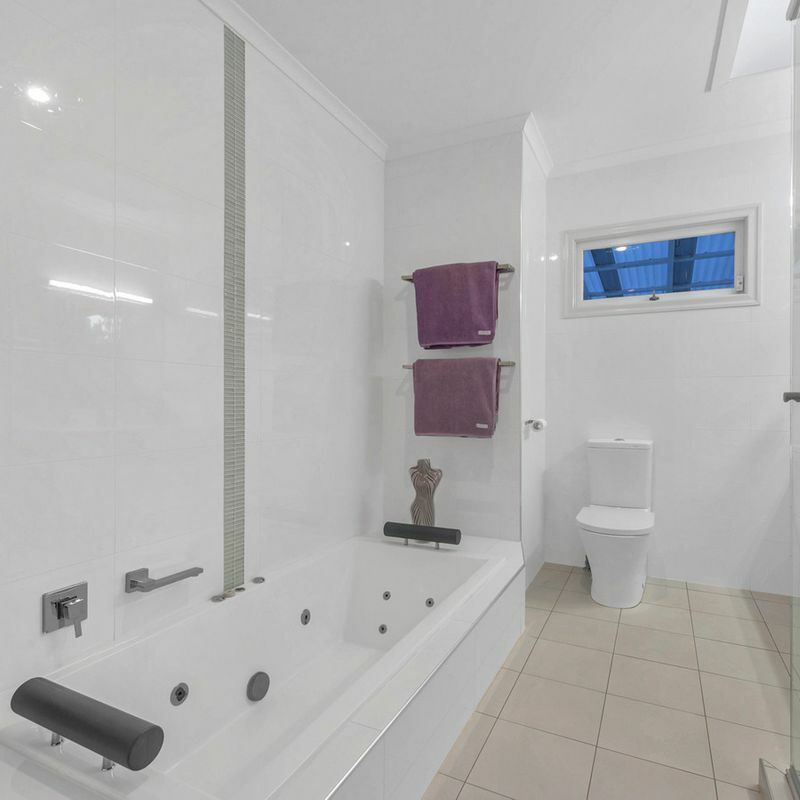 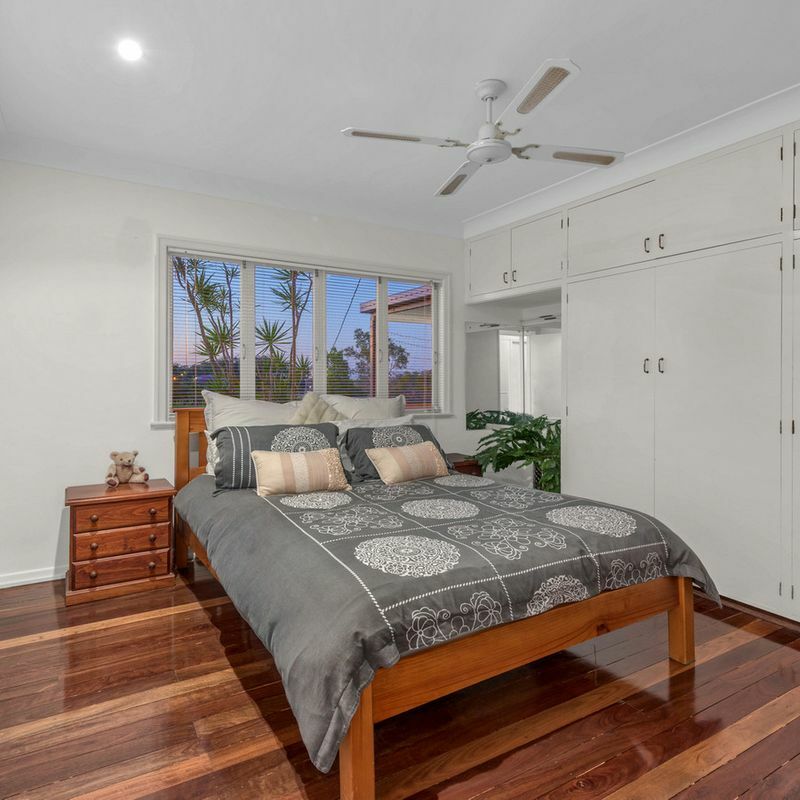 Hosting three well-sized bedrooms, all with built-in robes and filled with natural light, this home is complete with a modern bathroom boasting a luxurious spa bath. 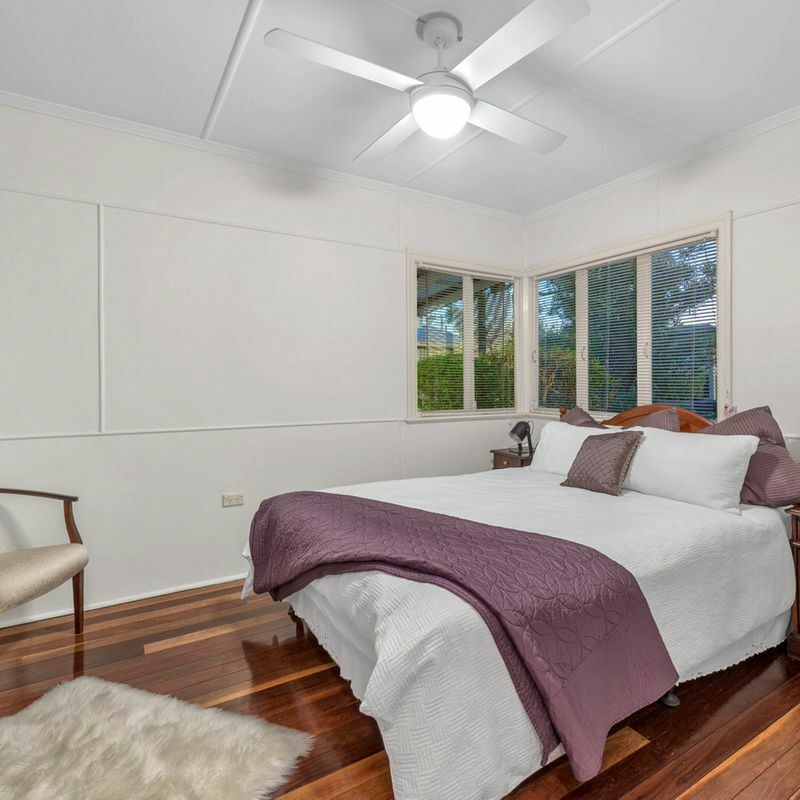 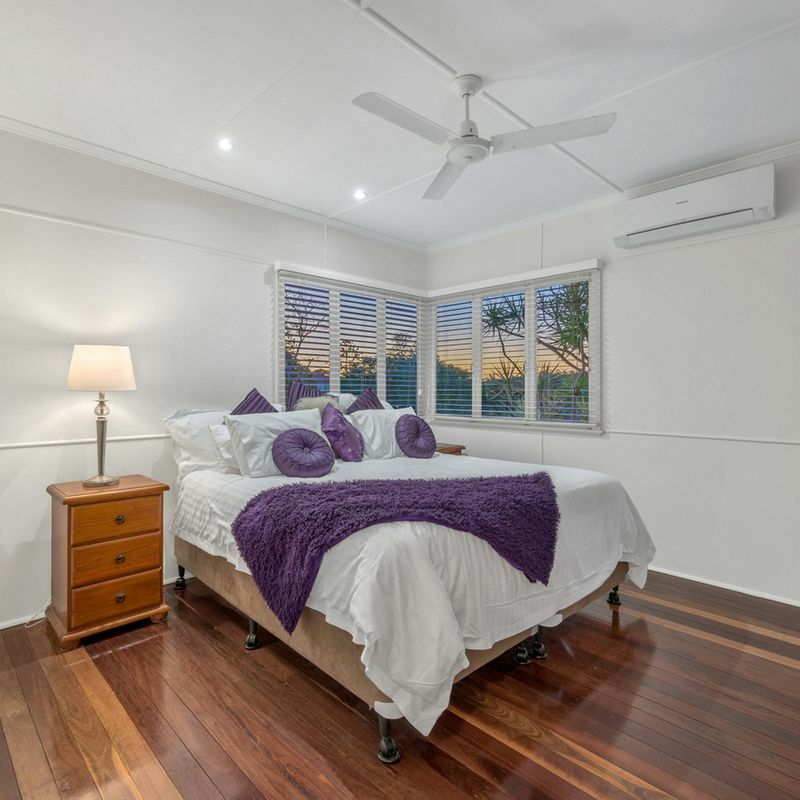 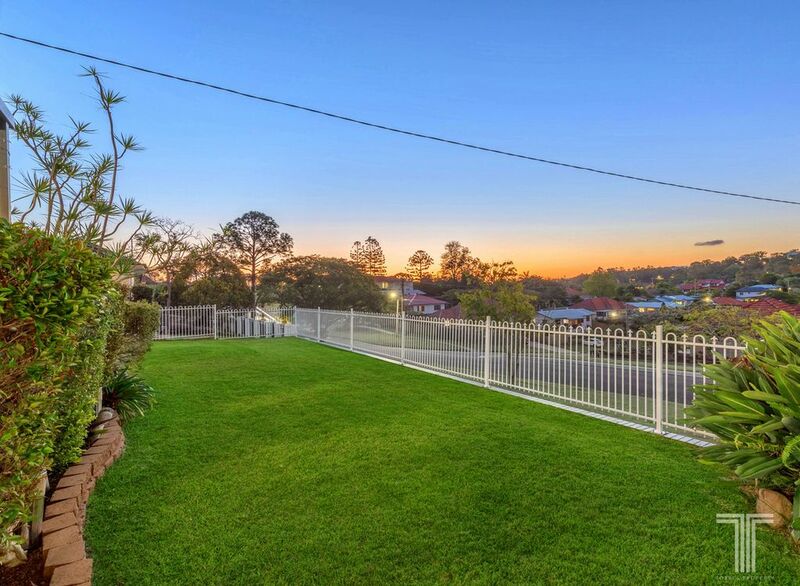 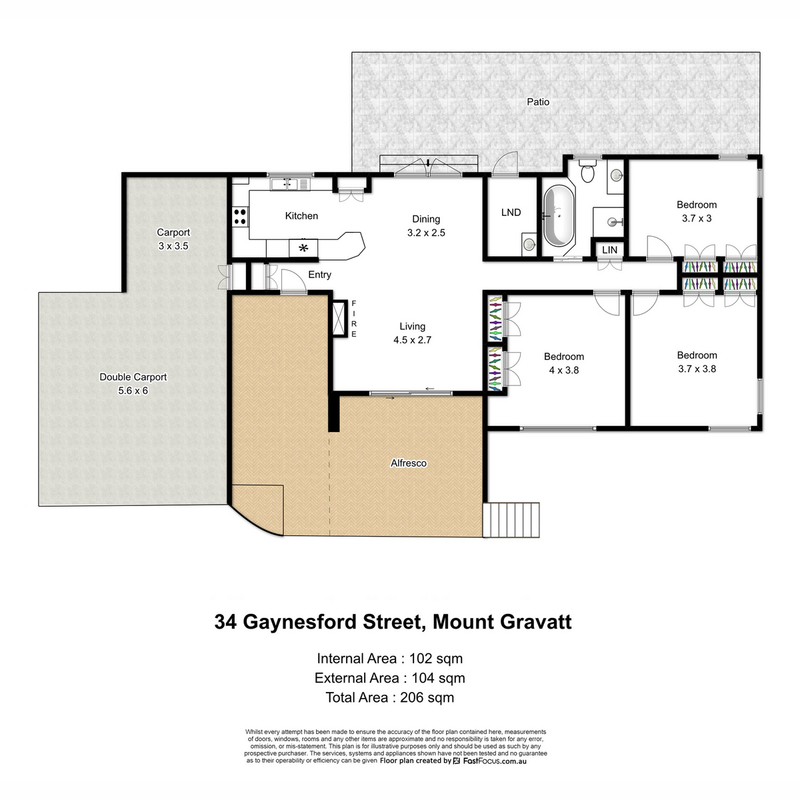 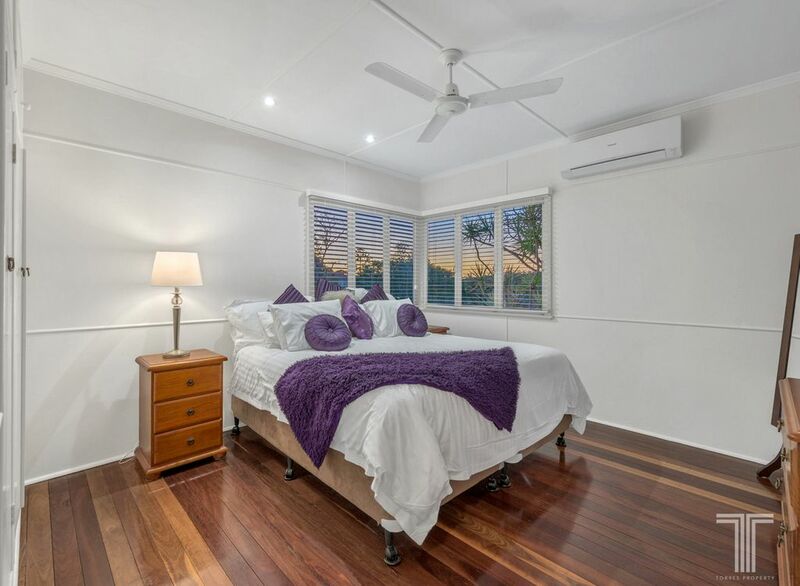 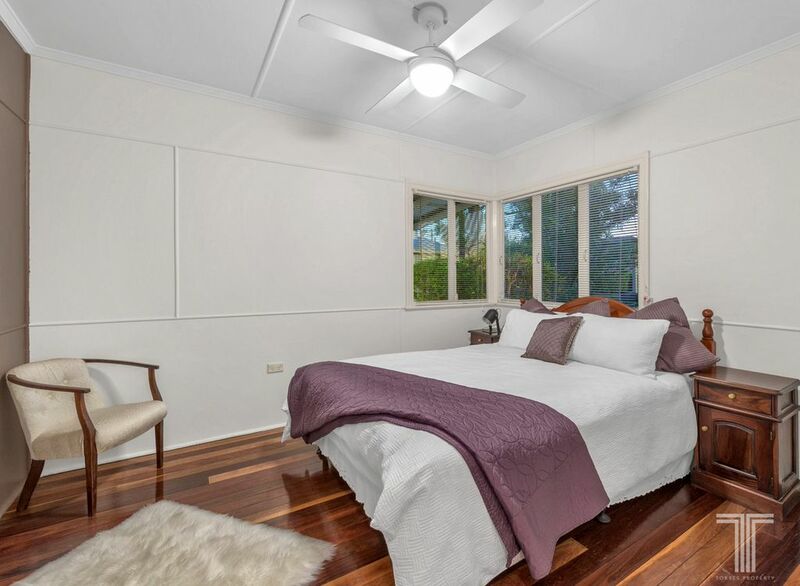 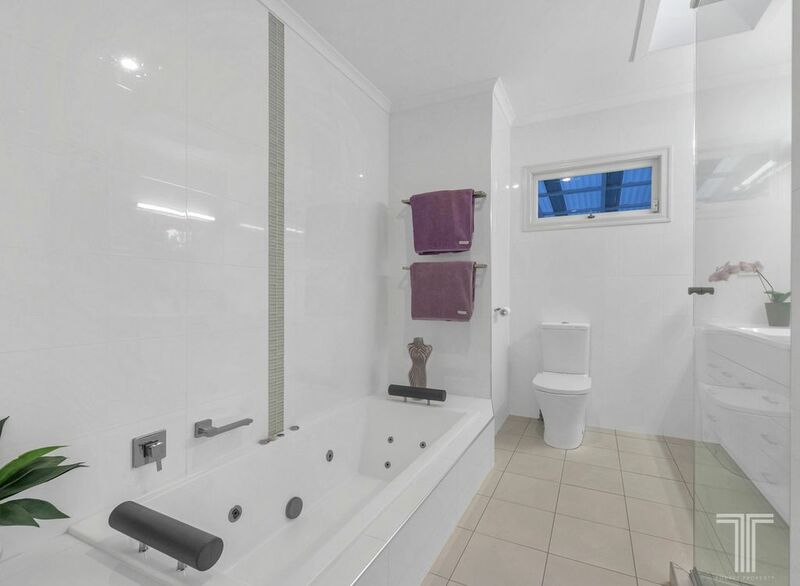 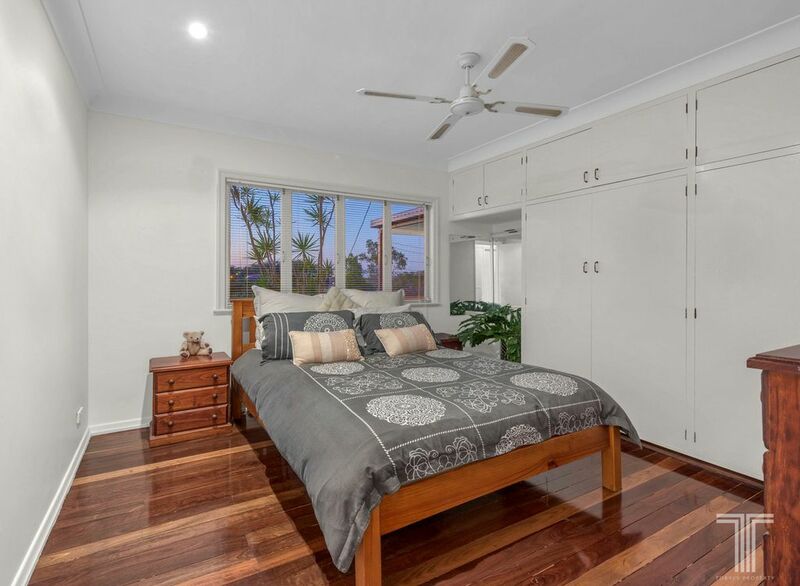 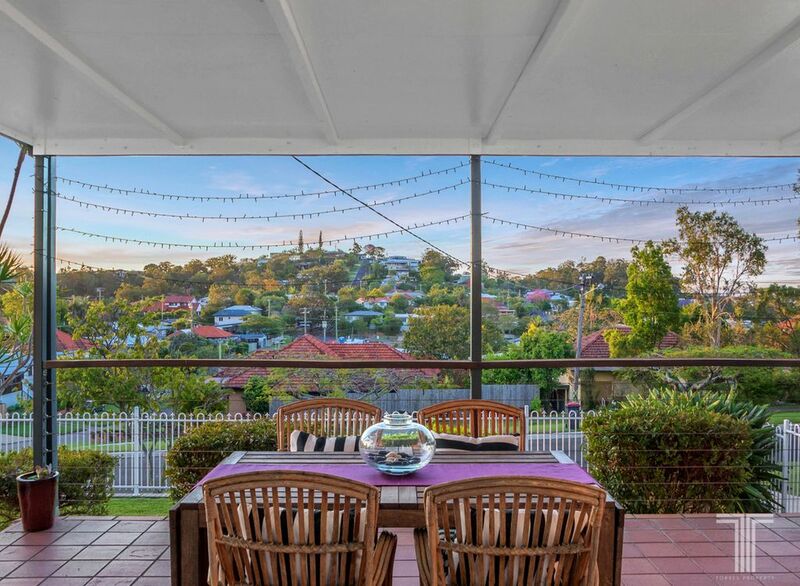 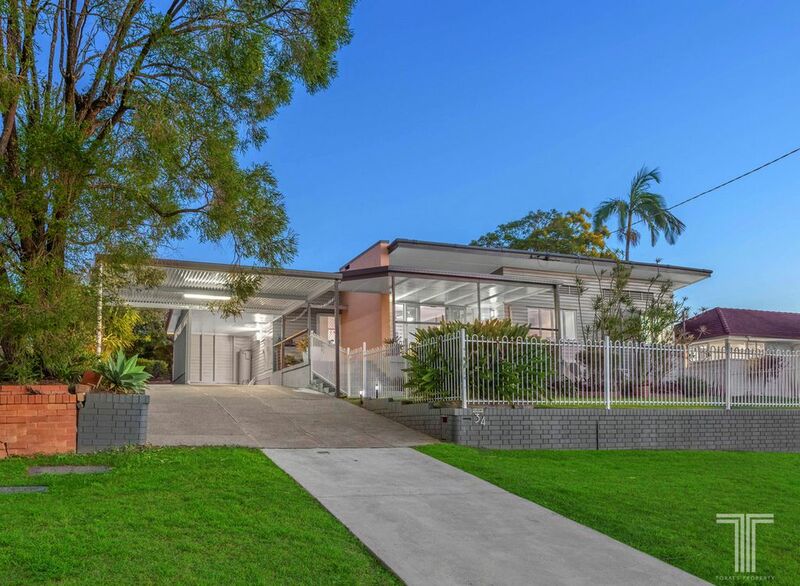 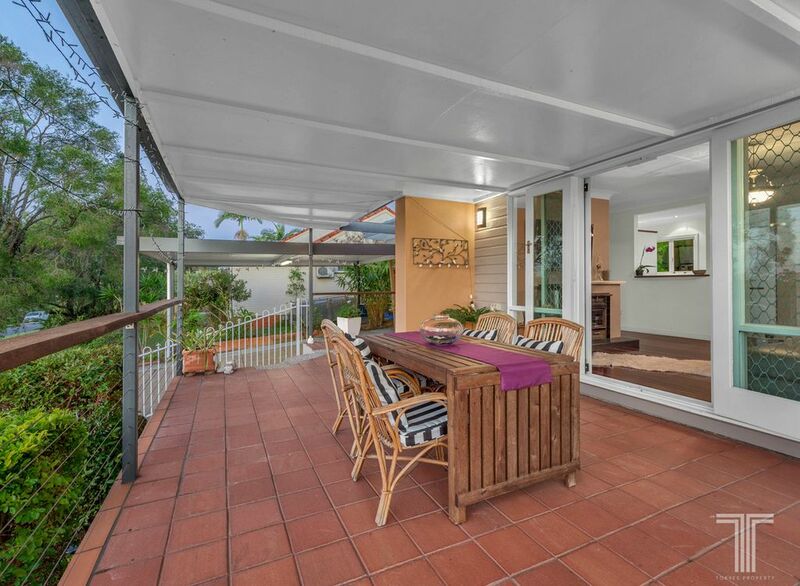 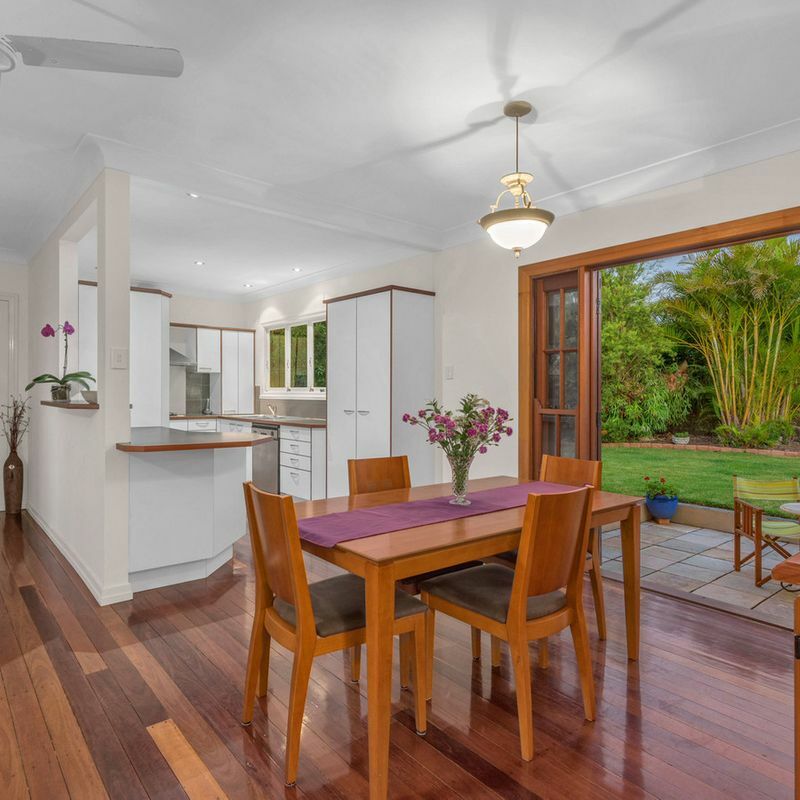 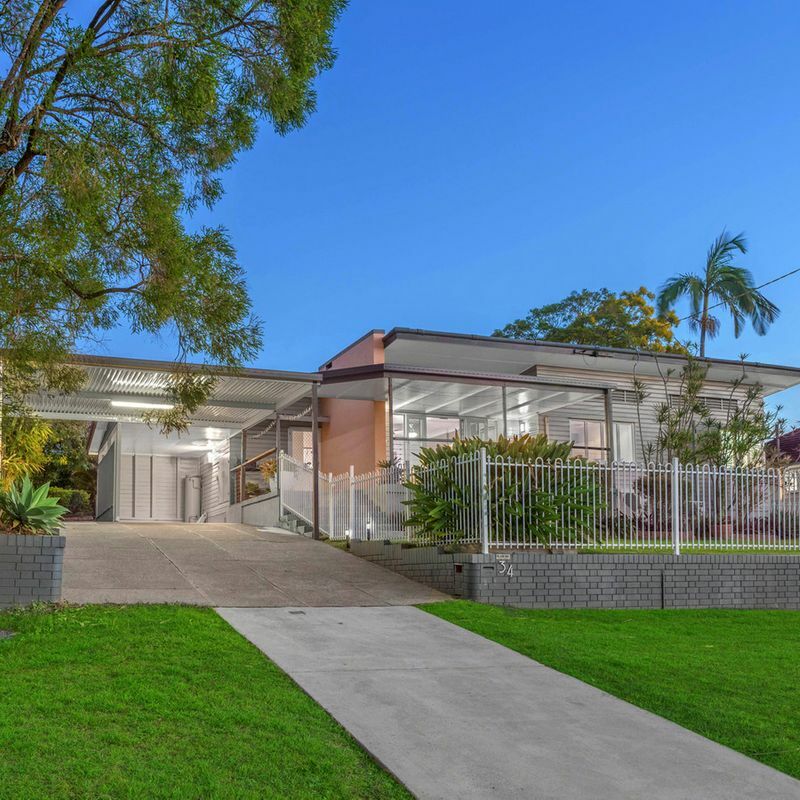 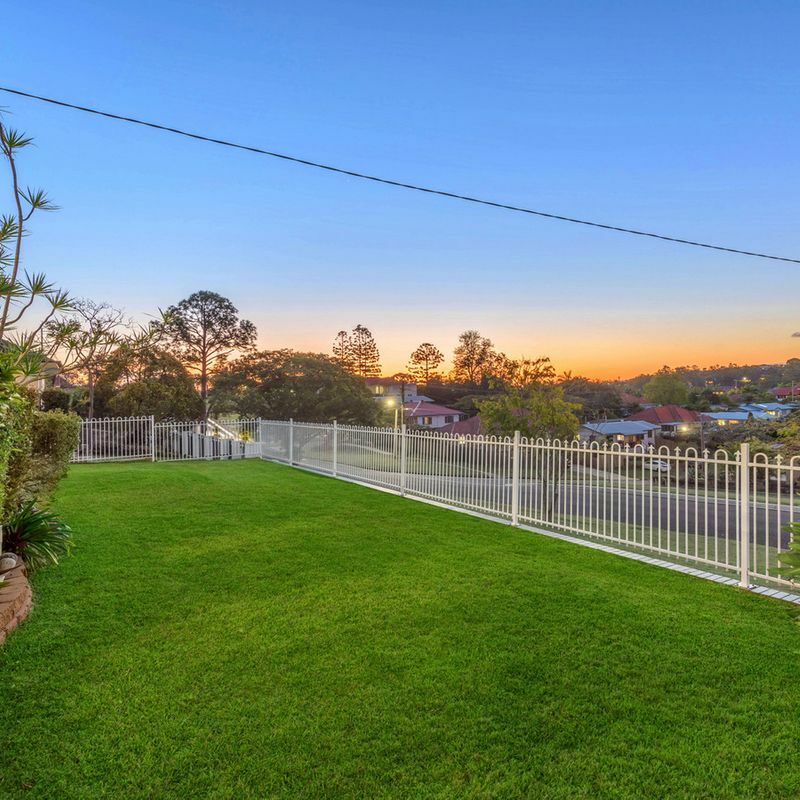 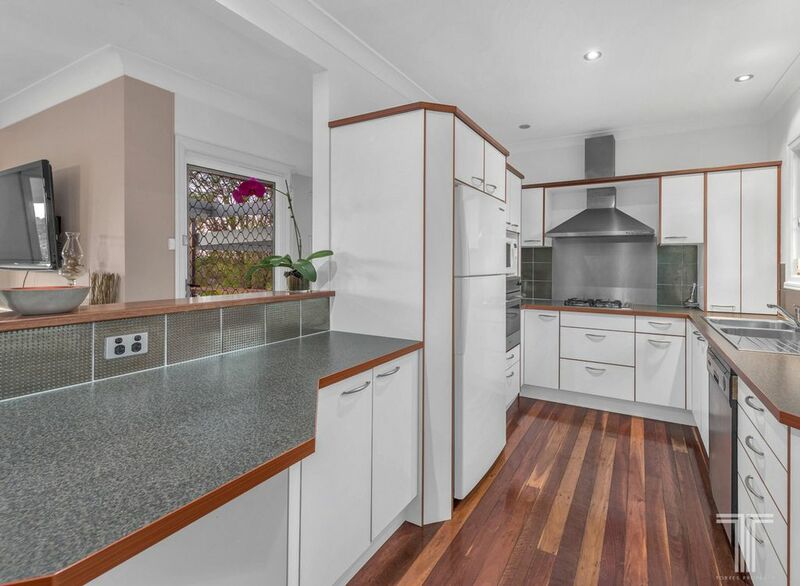 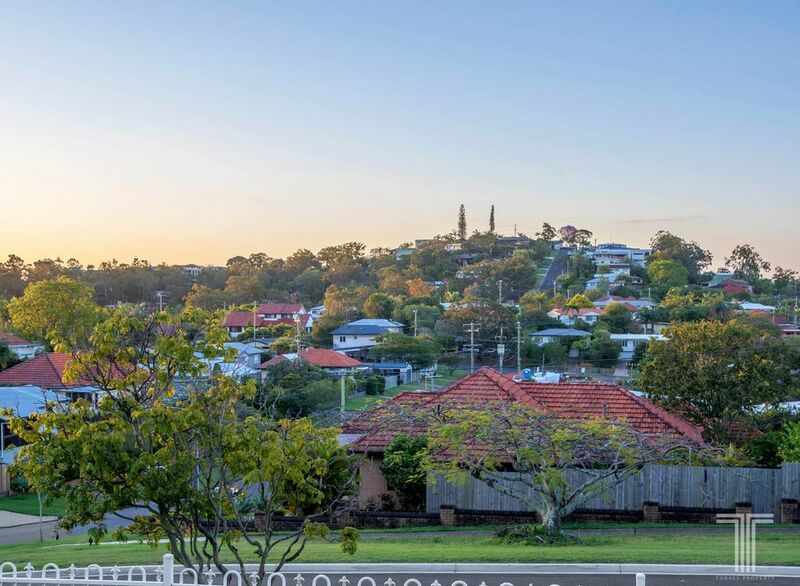 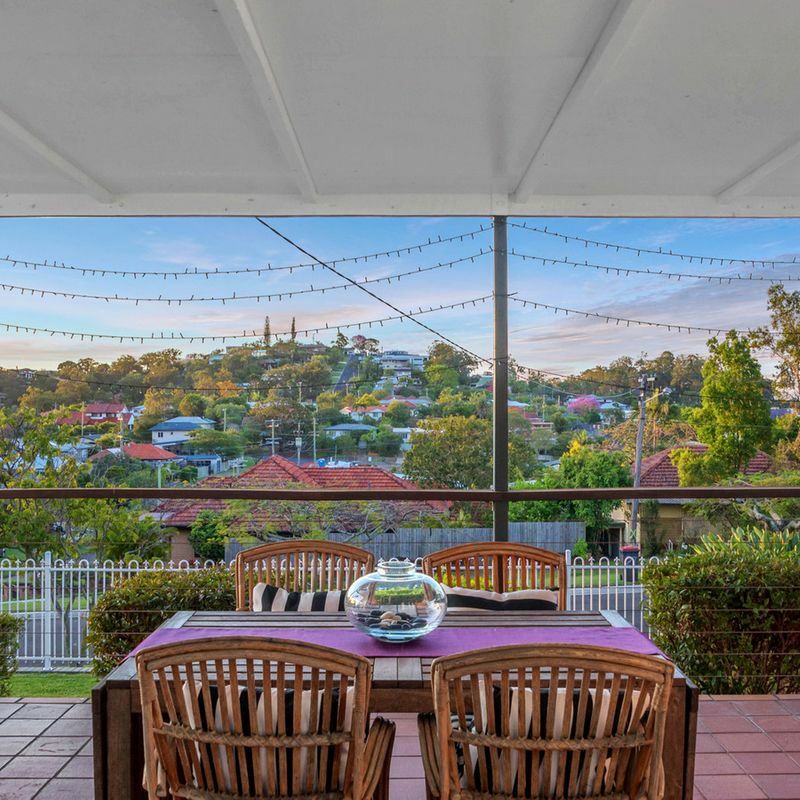 Located only 2 minutes’ drive to Mt Gravatt State School, Mt Gravatt State High School and St Agnes Primary School, this outstanding position is also nearby to a selection of local shops, parks, bus stops, Griffith University, Mt Gravatt Plaza and Westfield Garden City. 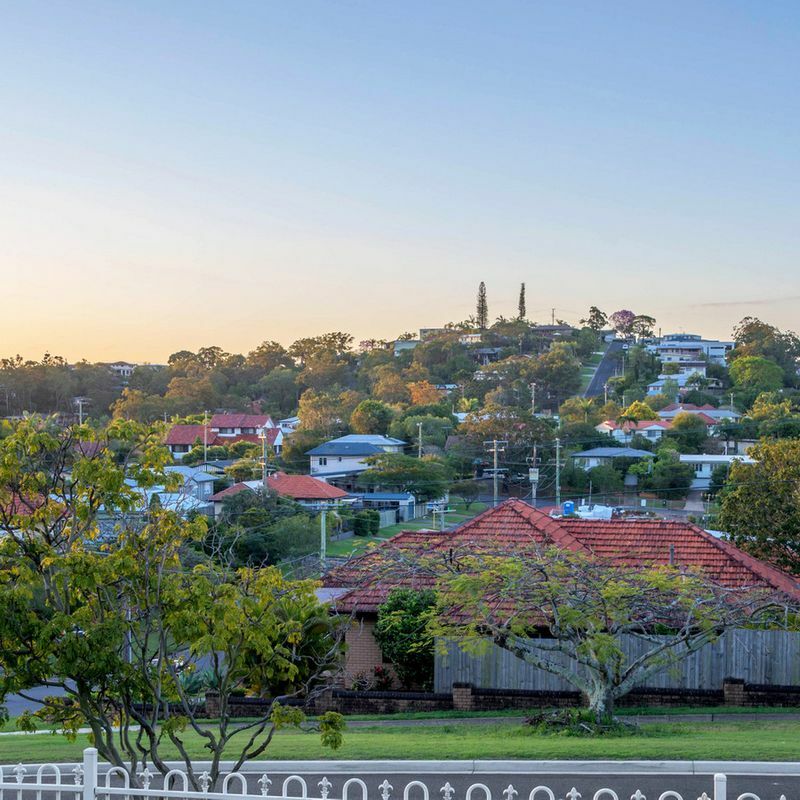 A charming home with outstanding views – enquire today!